08. 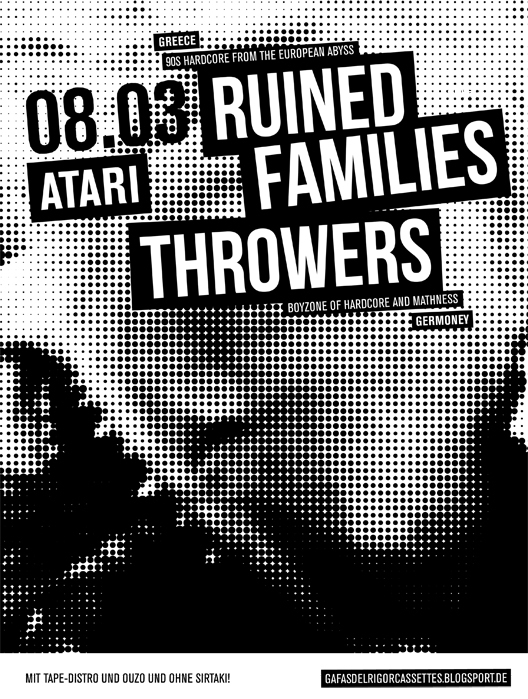 März @ Atari / Leipzig! Stick around and get a cold shot of 2cl Ouzo!